Wishful thinking simply won’t deter from the fact that the cancer industry is just that: an industry. Doctors, drug companies, hospitals and other key stakeholders profit heavily each time a cancer patient submits to the conventional treatment model, which typically involves injecting chemotherapy poisons into the body, blasting it with ionizing radiation or cutting off body parts — or some barbaric combination of all three. It might rub some people the wrong way to state this, especially those who’ve had to watch a loved one die from conventional cancer treatment, but each of these supposed treatments don’t actually work, in many cases. 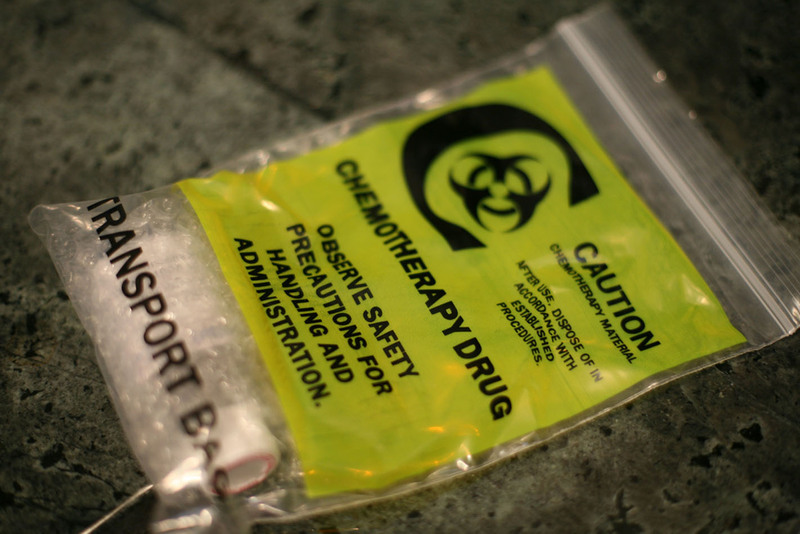 Little-known science, which the medical-industrial complex has made it a practice to ignore or cover up, reveals that, despite what the medical industry often claims, chemotherapy in particular just isn’t an effective cancer treatment. Dr. Hardin B. Jones, a former professor of medical physics and physiology at the University of California, Berkeley, had been studying the lifespans of cancer patients for more than 25 years when he came to the conclusion that, despite popular belief, chemotherapy doesn’t work. He witnessed a multitude of cancer patients treated with the poison die horrific deaths, many of them meeting their fate much earlier than other patients who chose no treatment at all. After investigating this further, Dr. Jones found that cancer patients who underwent chemotherapy actually died more quickly, in most cases, than those who followed their doctors’ recommendations by getting the treatment. A few number-crunching efforts later and Dr. Jones exposed a fact that the conventional cancer industry doesn’t want the world to know about its multi-billion-dollar cash cow. Did you catch that? Refusing conventional cancer treatments and doing nothing resulted in cancer patients livingmore than four times longer than their more compliant counterparts. This is something you’ll never hear about from the mainstream media, which continues to peddle the myth that cancer patients somehow need poison injected into their bodies in order to survive and reach “cure” status. Dr. Jones’ study also found that the same is true concerning conventional treatments for breast cancer. Women with breast cancer who refused chemotherapy, radiation and surgery — and remained untreated — likewise lived four times longer than women who went under the knife or agreed to be poisoned with chemicals. As admitted in a more recent study published in the journal Clinical Oncology back in 2004, chemotherapy is really only effective about 2 percent of the time for all cancers. And this is based on the standard five-year survival rate criteria, which isn’t technically indicative of a cure — even though health authorities often like to claim it is. Two other studies, one of out Israel that was published in 1978 and another out of the UK that was published inThe Lancet in 1980, came to similar findings. Ethan Huff is a freelance writer and health enthusiast who loves exploring the vast world of natural foods and health, digging deep to get to the truth. He runs an online health publication of his own athttp://wholesomeherald.blogspot.com.